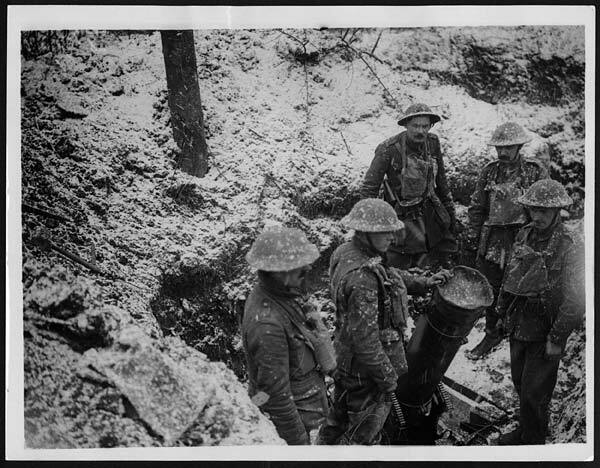 As if the trenches of World War One weren't bad enough the rest of the year, there was winter to contend with. 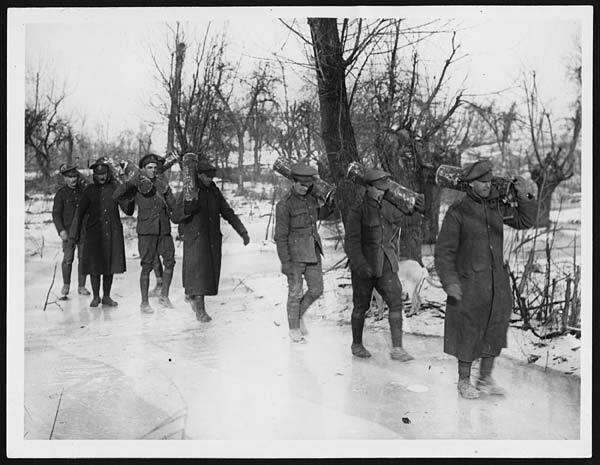 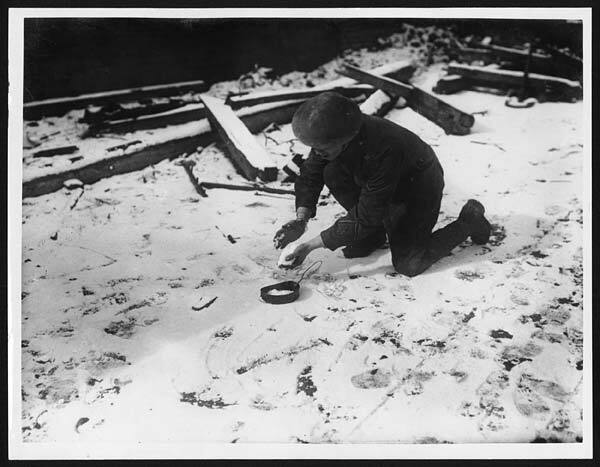 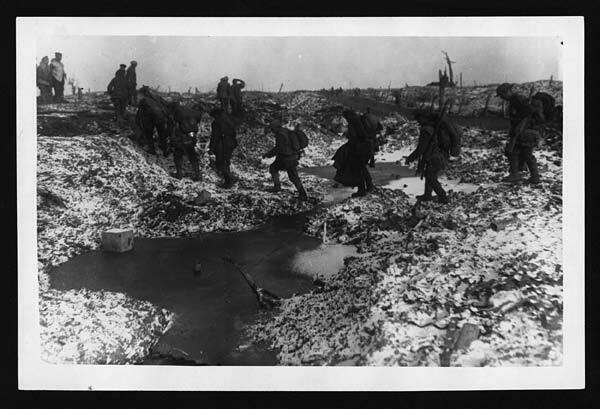 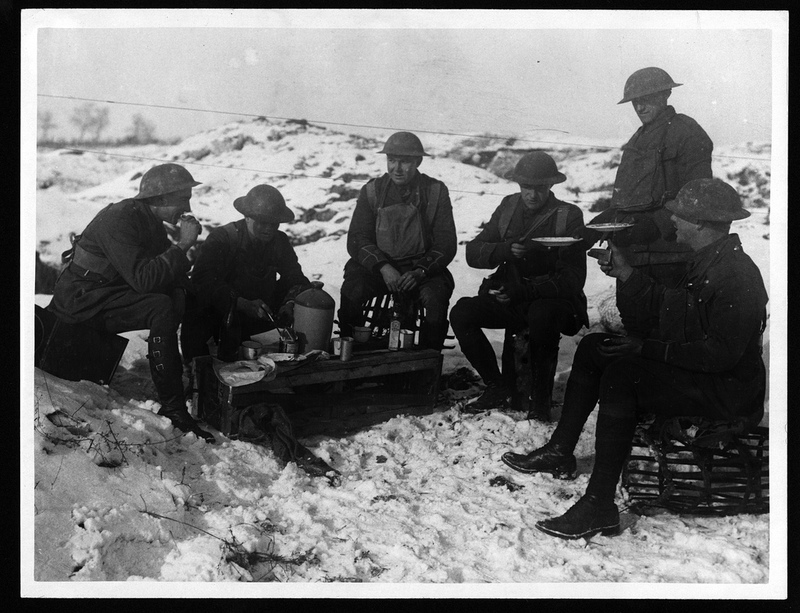 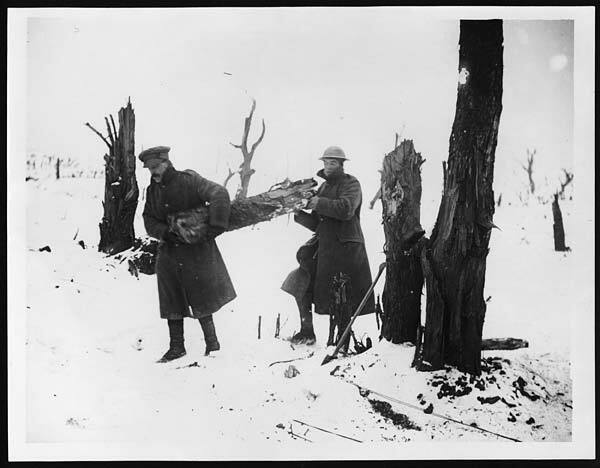 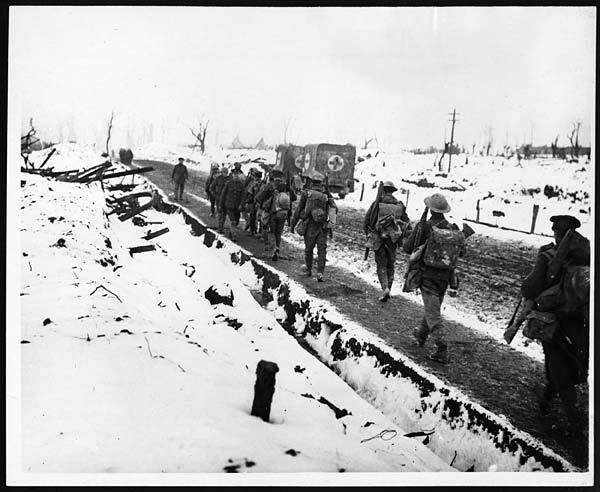 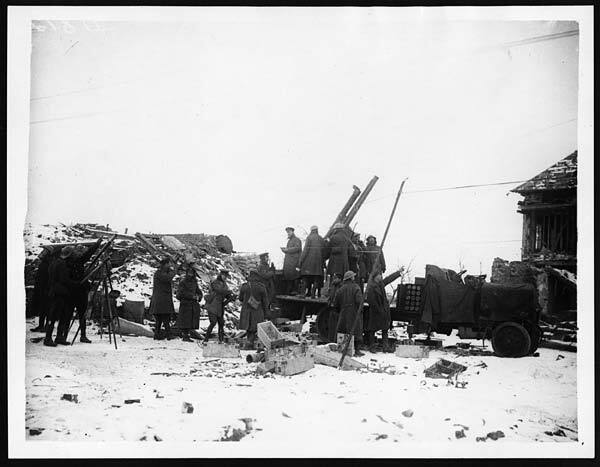 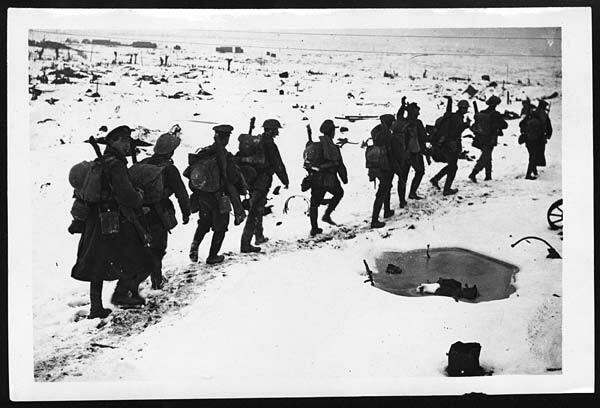 Soldiers were constantly out in the snow, ice, and generally damp conditions, with little to no extra clothing. 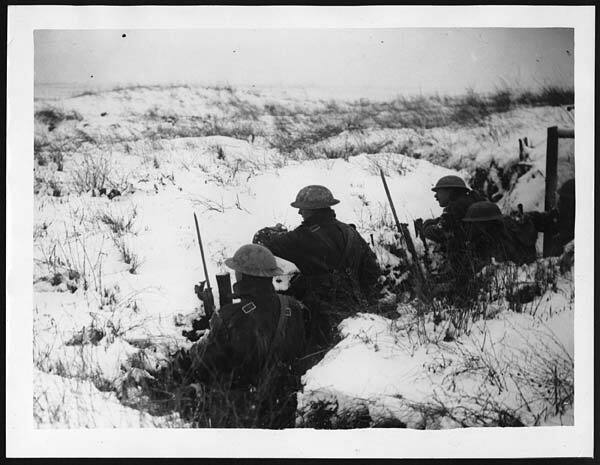 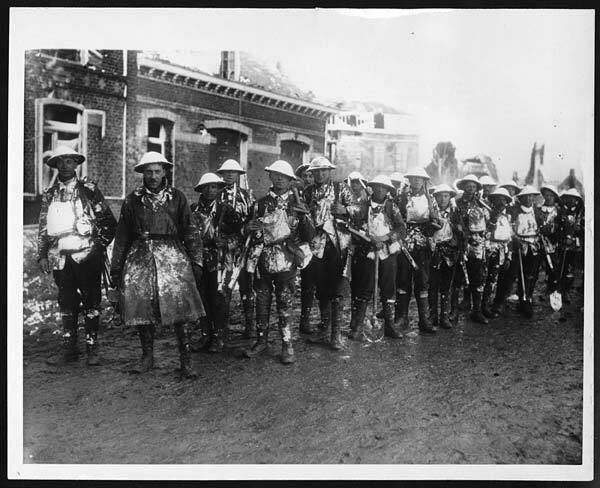 Very few British soldiers were even allocated gloves. 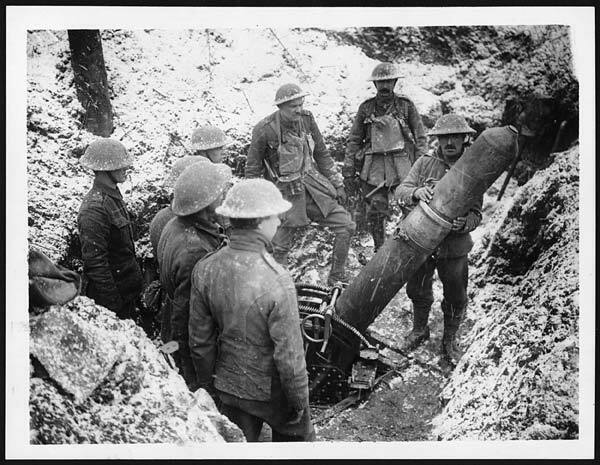 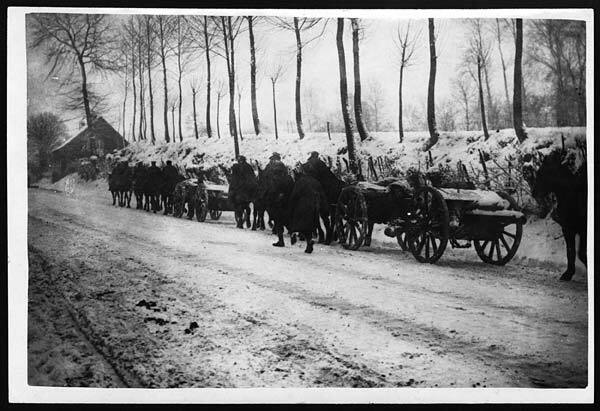 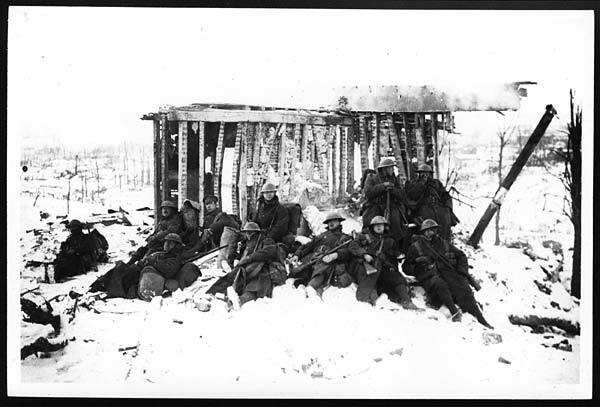 Though official World War One photographs such as these were generally intended to present the front in the best possible light, there really isn't any way to gloss over this kind of cold misery. 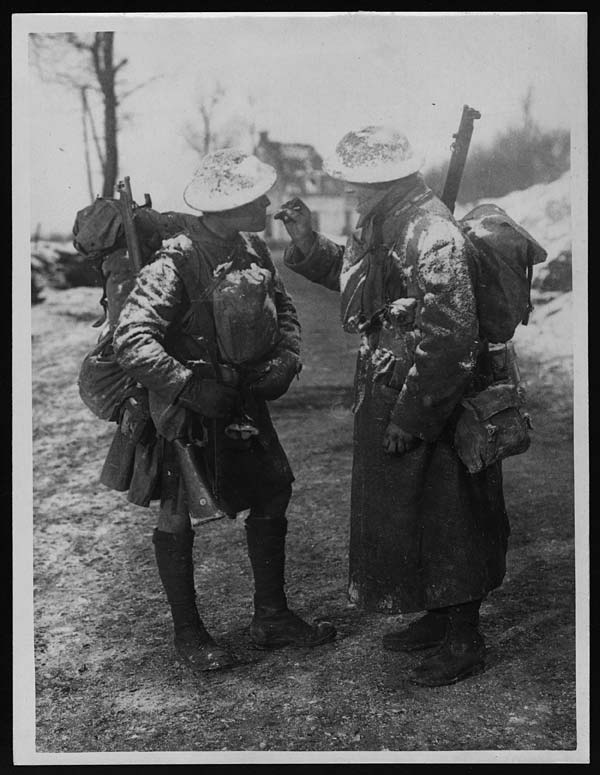 From the National Library of Scotland. 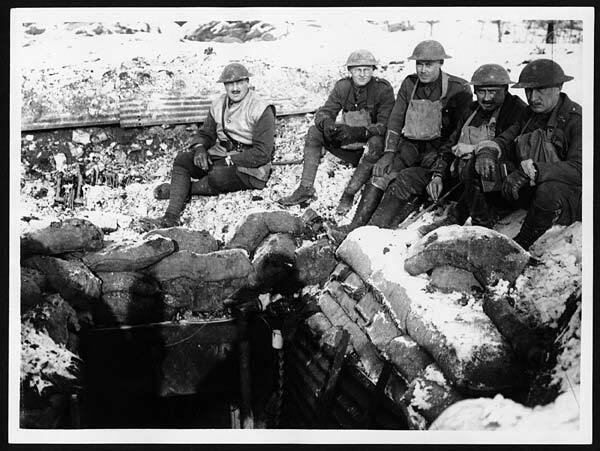 Snow in the trenches, poisoned water. 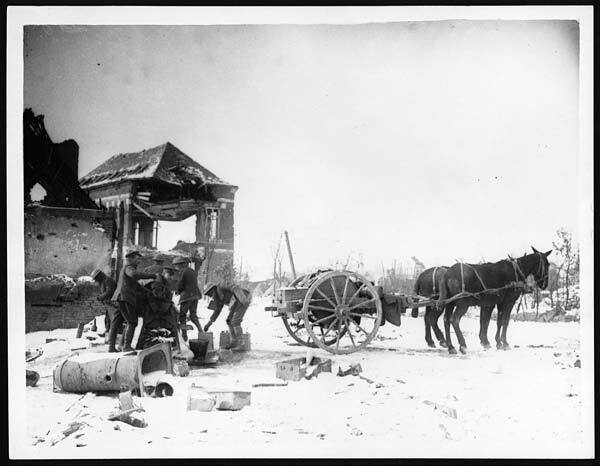 Life was tough out there! 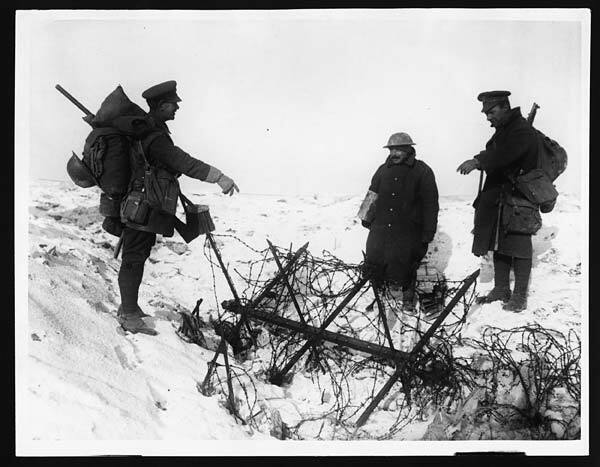 These are some fascinating photos though.